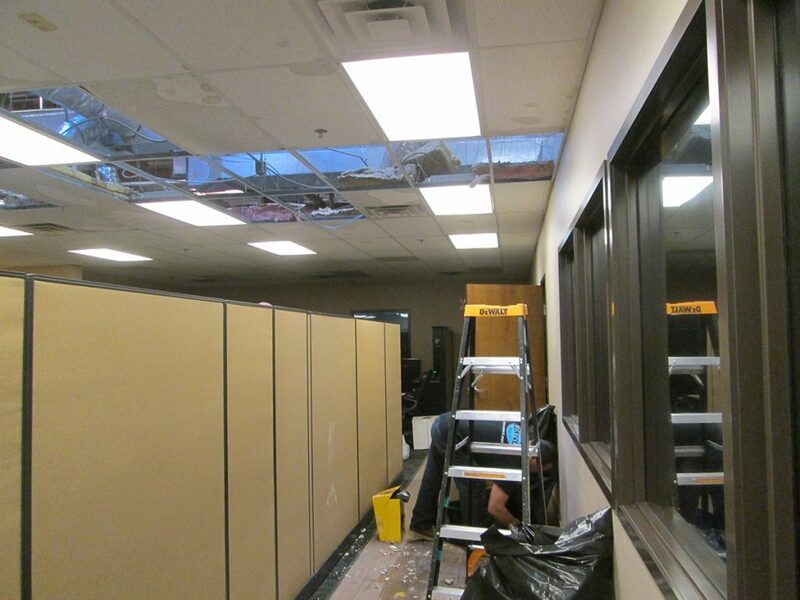 Contact Restoration is available 24/7, day or night to help with any water damage emergency. Get the job done right the first time. A thorough and fast cleanup will help avoid mold growth. We can safely and effectively remove asbestos containing materials from your home. Contact Restoration is the most comprehensive resource for fire damage services, assessment, and recovery in Mesa, AZ. Our team of certified restoration technicians is available day or night, and can be at your home or business within an hour! We will get you back to pre-loss condition quickly and hassle-free. From flooding to broken pipes, overflows, and leaks. We will extract the water and completely dry out all the affected areas – our water damage experts can handle any water damage situation. Contact Restoration is certified by the IICRC, and has standardized how it we help our customers with all of their emergency and direct insurance billing. We’re here for you! Contact Restoration and their employee Darren have been amazing. Darren and his team responded promptly and described the whole process which relieved my stress. I will recommend Contact to anyone I know that needs help. 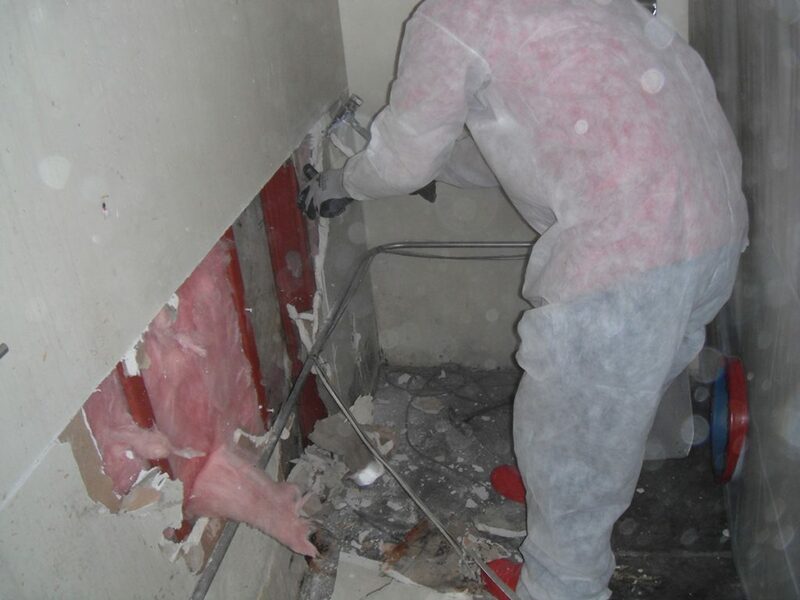 Contact Restoration specializes in asbestos and mold remediation, along with fire and flood restoration. 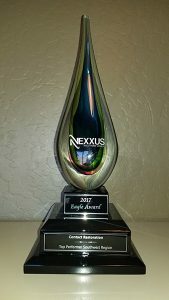 Serving both commercial and residential clients, we are based in Mesa and serve the entire local area. Call or e-mail if you have any additional questions or would like to schedule a free consultation. We look forward to working with you! 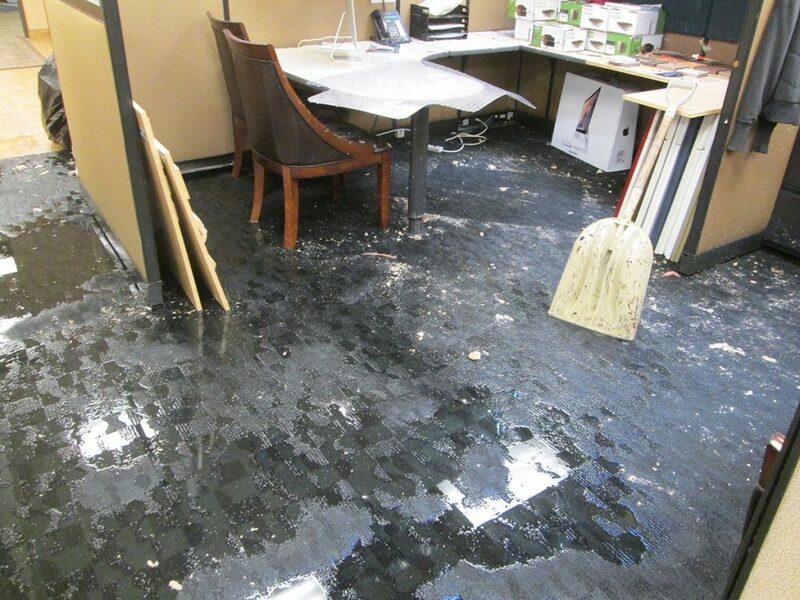 It can be an incredibly stressful time when your home or business has been the victim of a water damage loss. It poses a serious risk to interior furnishings, personal belongings, and the structure of the building. 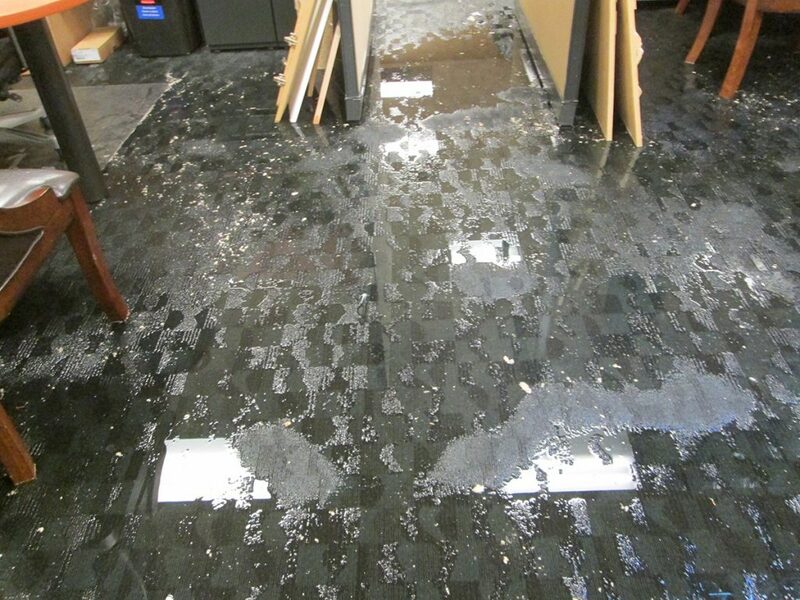 The destructive effects of water damage can be sharply diminished by fast and effective water damage restoration, especially in the first 24-48 hours of the incident. A fast emergency response by Contact Restoration’s skilled water damage technicians will quickly destabilize your residential or commercial property and lessen the damage which keeps your restoration options open. 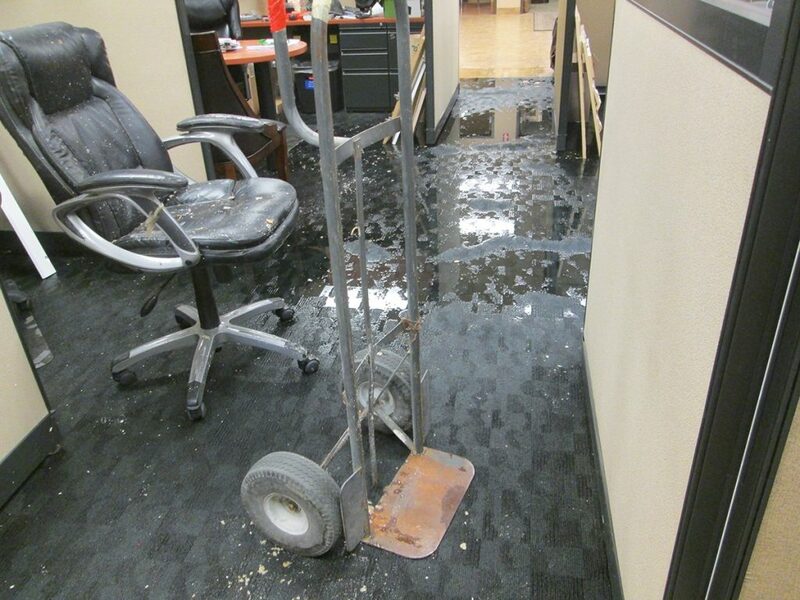 If a flood, leaking pipe, or other water incident is not handled within a reasonable time frame, the damage caused by it can be rather extensive. It can severely damage flooring, drywall, cabinets, valuable possessions, carpets, and the structure of your home past the point of repair. 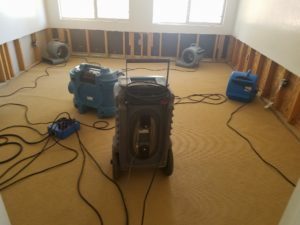 The water needs to be cleaned up and all of the affected areas completely dried out by trained water damage professionals with the right equipment needed to locate hidden moisture. 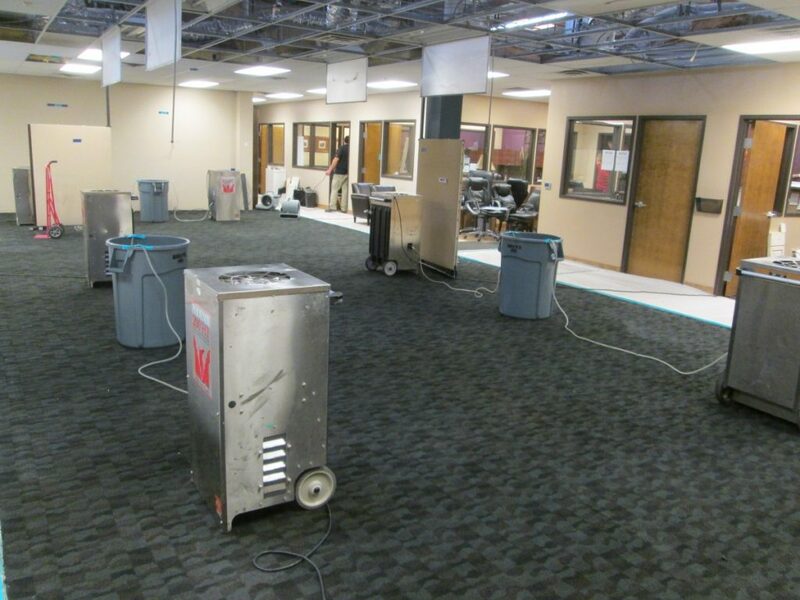 Contact Restoration can handle any problem – from water extraction to complete drying and restoration. Our IICRC water damage specialists are equipped with the tools of the trade to do the job right the first time and to get your home or business back to normal as quickly as possible. Contact Restoration is available 24/7, day or night, to respond to your calls. We will immediately do a quick and thorough inspection once we arrive on site, and get straight away to cleaning up the water. 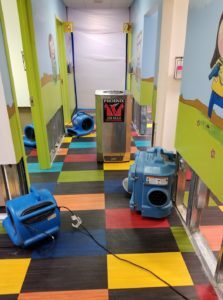 Equipped with the best tools of the trade, our certified technicians will proceed with removing all of the water and completely drying out all affected areas and contents. If removed fast enough, it is possible to salvage furniture, carpets, documents and personal belongings. We do our best to save your valuable possessions. If there is a problem with your sewer system, that problem can cause significant damage. If left untreated, sewage damage can cause major structural damage to your property, which can be extremely expensive to repair. On top of the horrible smell, a wide variety of other issues such as viruses, fungi, and other bacteria can put your health at serious risk. That’s why it is so important to not try and clean up any sewage mess yourself. Coming in direct contact with raw sewage can cause disease, destroy your valuables, and severely damage your home or business. Only professionally trained sewage damage technicians with the correct equipment should be the ones who handle up the sewage cleanup. Contact Restoration’s team of certified sewage damage technicians have many years of experience in handling various sewage cleanup and repair problems. No job is too dirty or too large for the experts at Contact Restoration. The presence of mold in your home or business is not only harmful to your property, it is also harmful to your health. Mold can cause respiratory issues and even trigger allergy type symptoms like water eyes, couching and stuffy nose. Our mold removal technicians at Contact Restoration are IICRC certified in mold removal and have had the highest level of training and experience in the restoration industry. As a certified IICRC firm, all of our staff and service technicians adhere to the guidelines and protocols for restoration services put out by the state, federal and IICRC. They have all been trained and certified by the Institute for Inspection, Cleaning, and Restoration Certification (IICRC). We have dedicated the time, effort, and resources to make sure that not only are we always prepared for any disaster that comes our way with the correct equipment, but also the training needed to do the job right – the first time.